Prey PC Analysis: Even A Budget Rig Can Hit 1080p60! Well done to Arkane Austin! 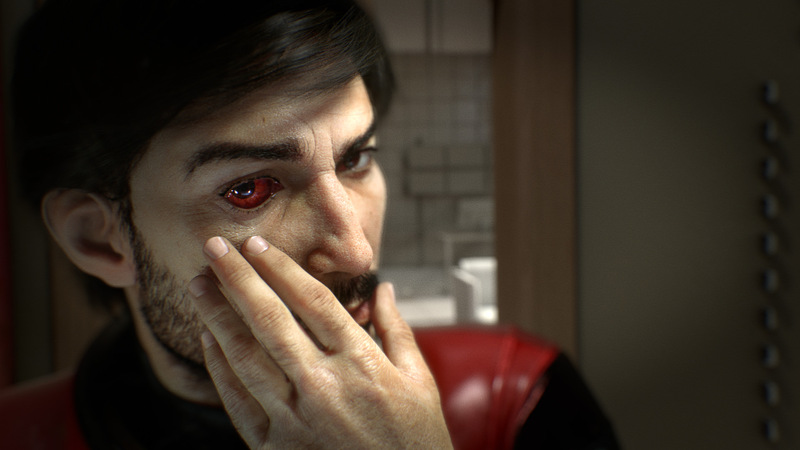 Even running the powerful CryEngine, Prey runs really well. GTX 1060 and RX 580 will max the game at 1080p easily, while even a Pentium-powered budget rig will hit 1080p at 60fps. Nice.